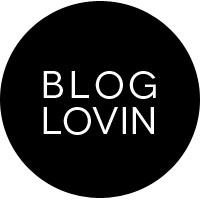 As a skincare addict, I tried like hundreds of products and since the day I started this blog, I was introduced to some great brands I haven't heard nor I had the change to try them before. 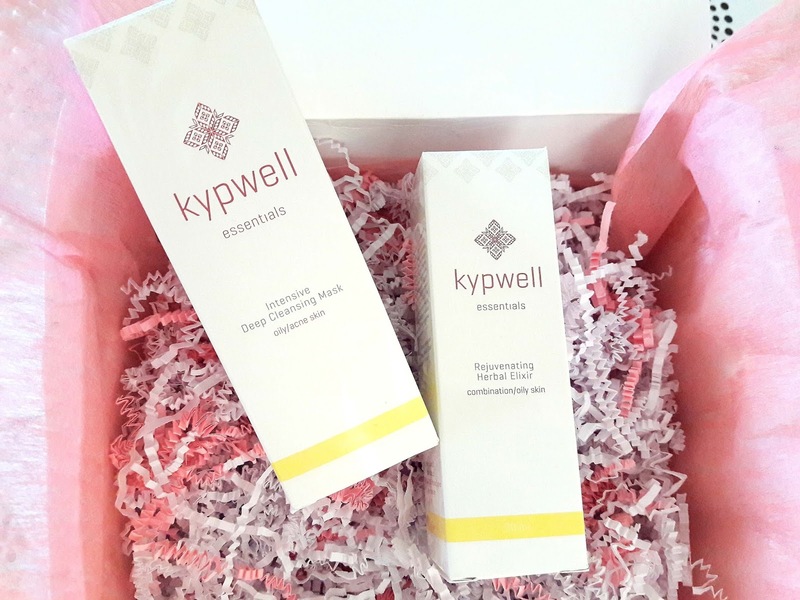 When I received this beautiful white and pink package from Kypwell*, I was thrilled to try products that are made in Cyprus. 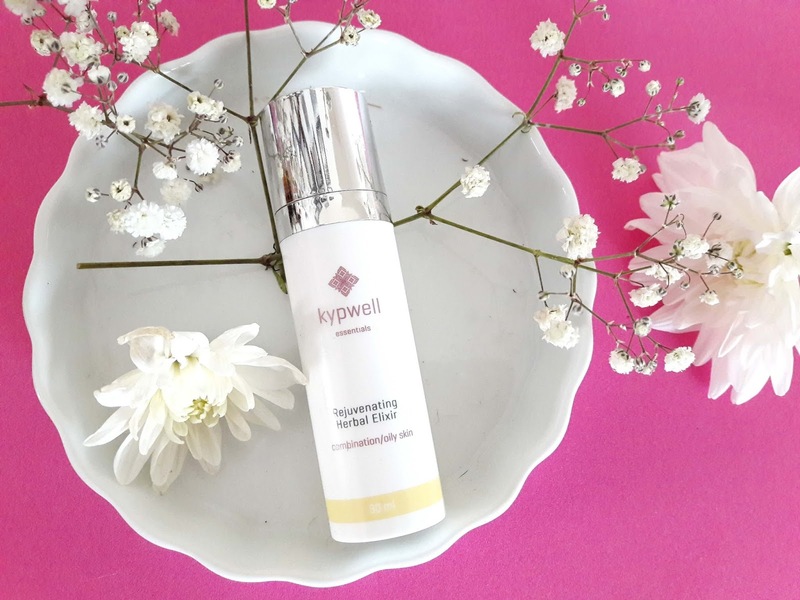 It all starts with the name of this brand: Kypwell, where Elena and Inna, the founders of this brand came together to share the secrets of the relaxed lifestyle of our beautiful island Kypros (Cyprus in greek) and they combined Kypros & wellbeing to create Kypwell. They focus on the therapeutic power of the sea, being outside in nature and spending quality time with family and also, the importance of balance in life and they want to share these secrets with the rest of the world through their range of products and services. I have been using this elixir for over a month now and I've seen results. 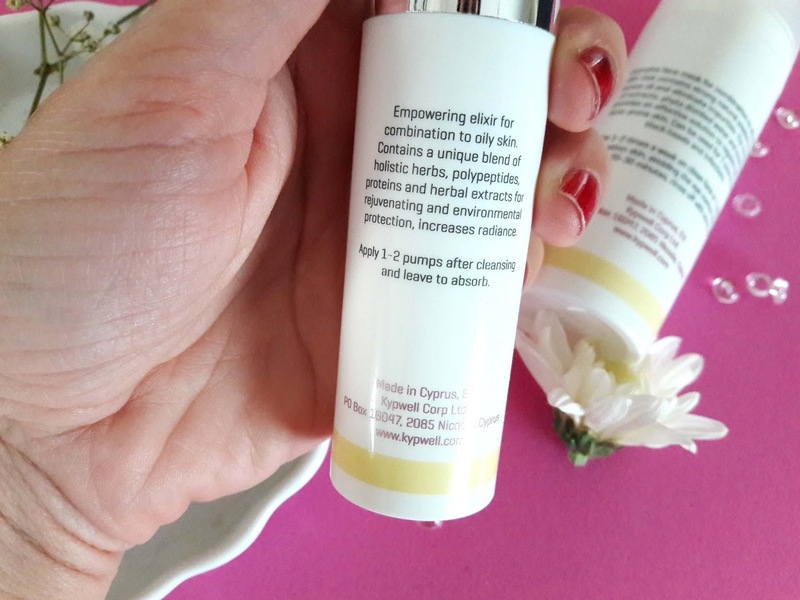 It contains a unique blend of holistic herbs, polypeptides, proteins and herbal extracts for rejuvenating and environmental protection and increases radiance. 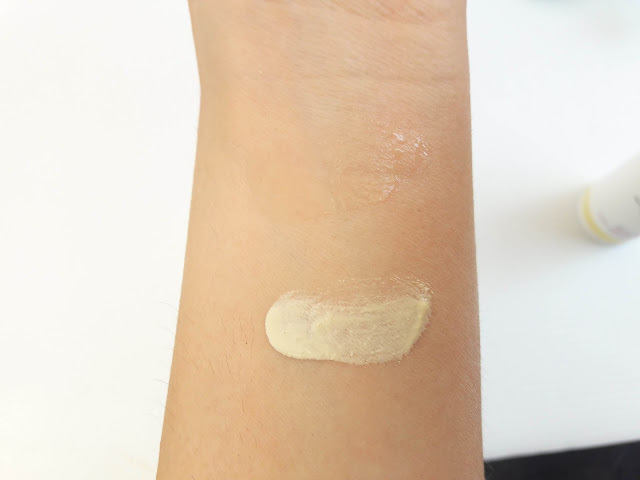 As you may know from previous posts on my skincare routines, I like to layer my skincare products but for this review, I have been using only this product to see how it works. This elixir is a light serum that is designed for combination and oily skin. 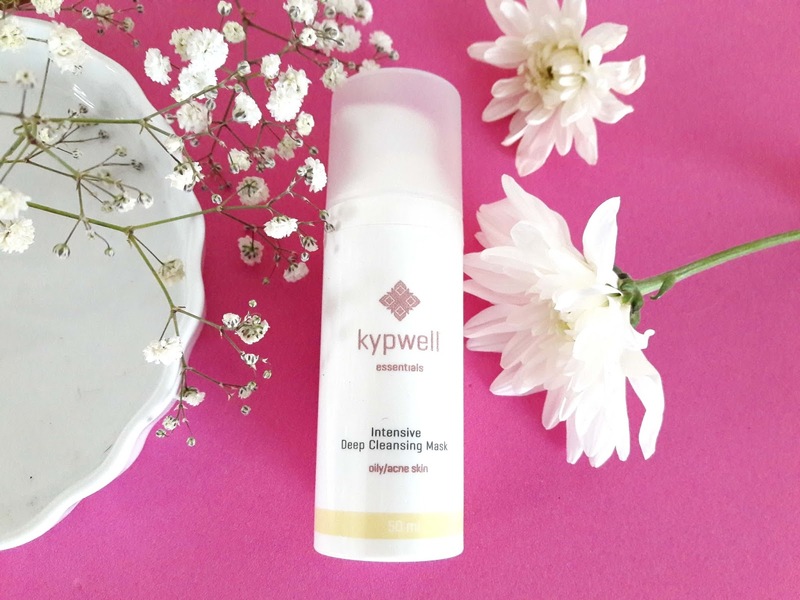 It is absorbed immediately and feels nice when you apply it on the skin leaving no residue. I usually massage it for 1-2 minutes to help penetrate better and my skin feels great, radiant and fresh. Which is important for a 37 year old skin to feel fresh, don't you think? 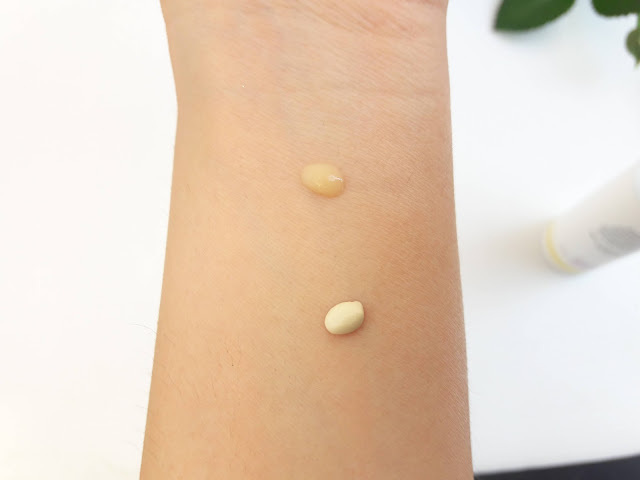 It may feel a little sticky but I overlook this since my skin looks and feels hydrated and as they days went by, my skin looked more radiant, less dull and plump. 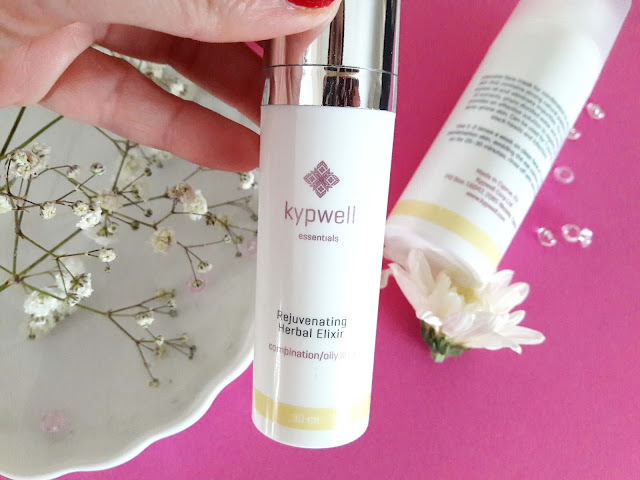 As I mentioned above, I stopped using my other serums that I layer every night to see how this performs and it's an amazing product, it works brilliantly and it replaced all other serums I have been using. 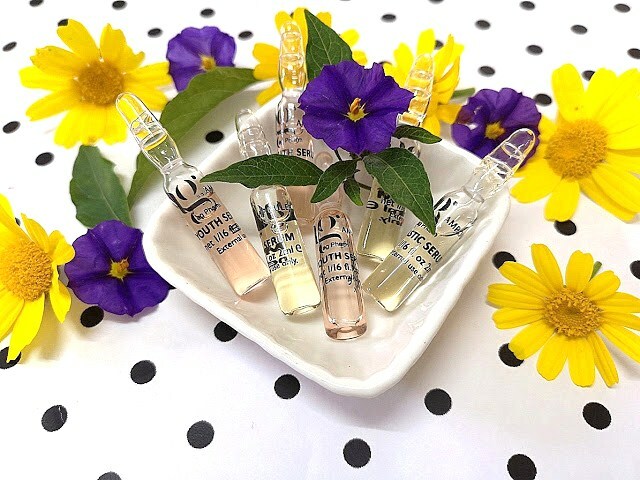 It retails for €77.00 for 30ml, it might be a little expensive in comparison with other serums but you get all the goodness and natural ingredients in this little gem so the price is justified. 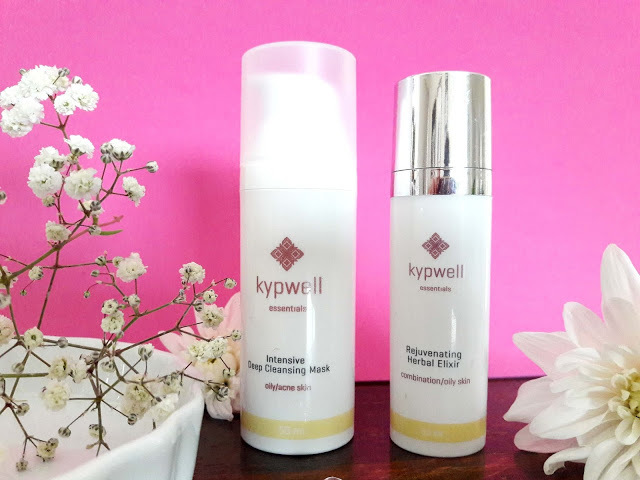 I tried this deep cleansing mask as soon as I received it and I have been using it ever since. 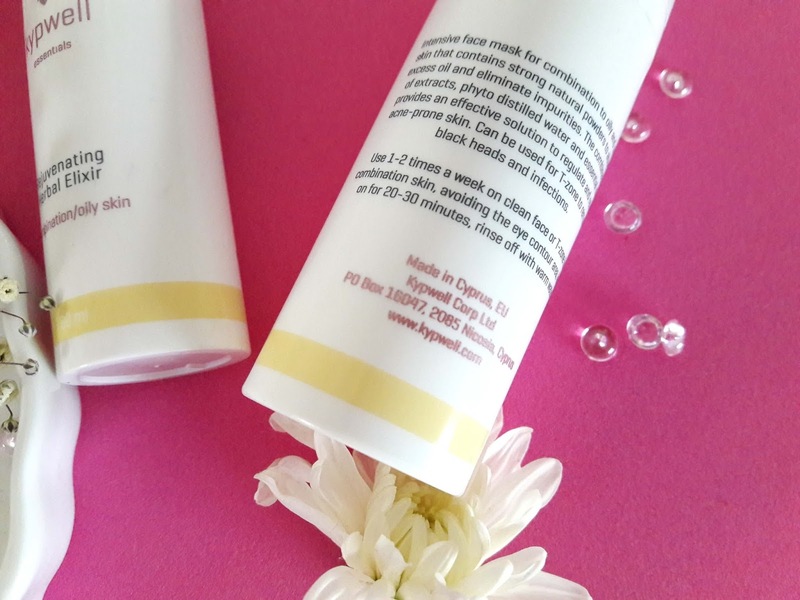 It is an intensive face mask for combination to oily and acne skin that contains strong natural powders to absorb excess oil and eliminate impurities. The combination of extracts, phyto distilled water and essential oils provides an effective solution to regulate and refine acne-prone skin. Can be used for T-zone to remove black heads and infections. From the first time I used this deep cleansing mask, I noticed my skin fresh and super clean and also bright and plump. It is recommended to apply and leave it on for 20-30 minutes. And so I did. The mask starts to dry within 10 minutes and you feel a tingling sensation as the minutes go by. It has a weird scent, like mud but it's totally bearable. It dries completely but it does not feel tight nor uncomfortable. After 30 minutes, I went to the bathroom to wash it off and I touched my skin to see how it feels whilst dry. It has a powdery feeling and I haven't experienced this in a cleansing mask before, other masks feel dry and patchy on the skin but not this one. It is easy to remove, just use lukewarm water and it is gone within seconds. Pad try and you are left with a super soft skin, bright and super clean. Impressive ha? 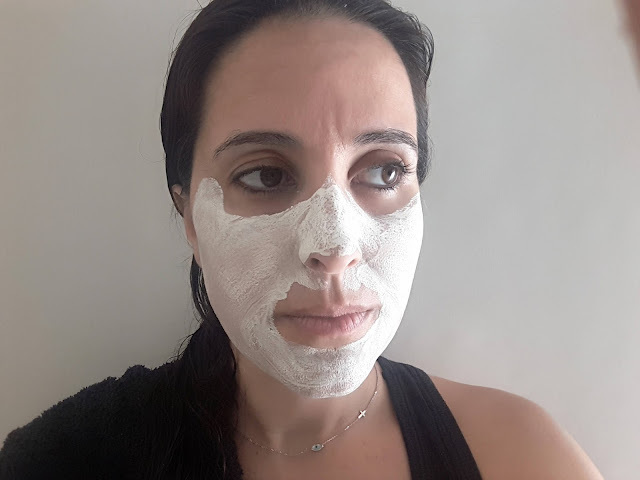 I really like this mask and I love the fact that it does not feel dry on the skin after the 30 minutes you have it on. 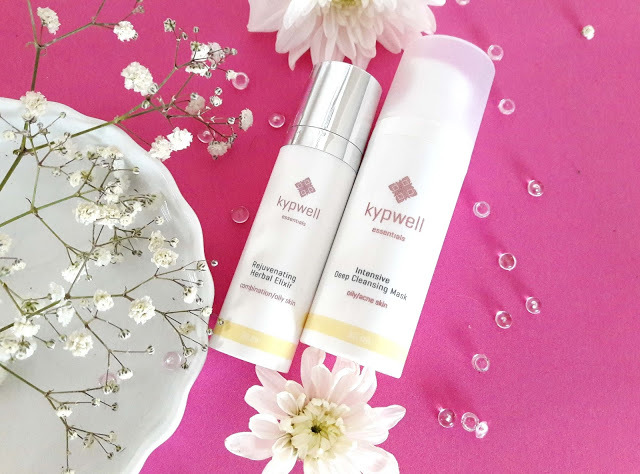 I am really impressed with these two products from Kypwell and I am looking forward to try more products. I have been eyeing the Flower Mist Toner that is enriched with herbs and to use when skin needs toning and refreshment during the day. 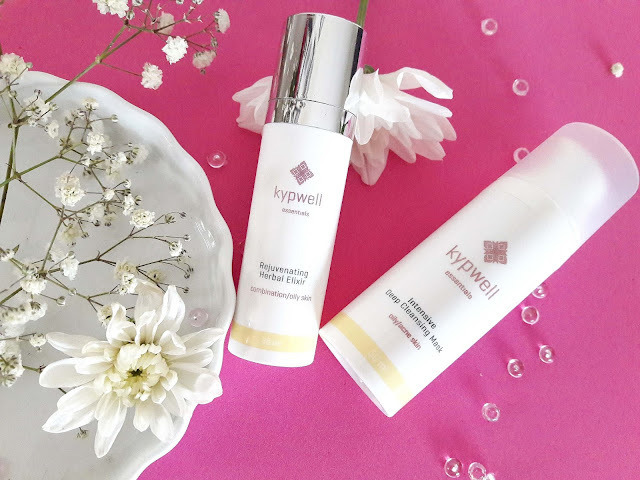 I would like to thank Elena and Inna for these amazing products and you can find more info on them on the Kypwell website. Also, they ship to all European countries, USA, Canada, Japan and Russia (delivery info here).